April is a great month to squeeze in a getaway or that long-haul trip you have been eyeing for a while. Its that month in the year when the days start becoming longer and the weather starts to warm up. There are plenty of destinations that are perfect to visit in April from beaches to cities. 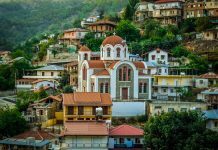 One of the great things about travelling in April is that it allows you to avoid the crowd that comes when travelling during the peak season and hotel prices are also relatively lower. Cuba offers a great Caribbean climate in April it is warm and sunny with very little rain during this month. It is one of the most fascinating countries to visit although things have changed in recent years Cuba is a country where time has stopped. 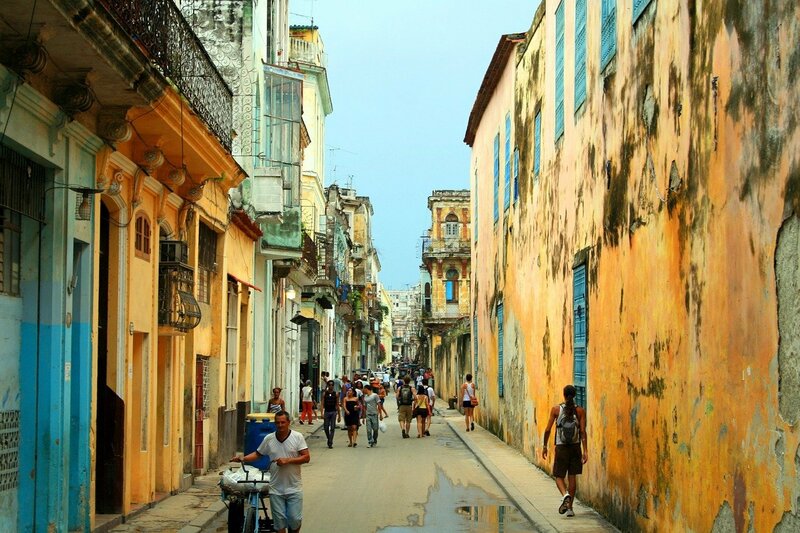 The Cuban heritage and culture are simply captivating. Holiday options include the sultry city of Havana and Varadero which offers idyllic beaches and gets the best weather on the island. The streets in the buzzing city of Havana are lined with vibrant coloured buildings, cobbled stoned streets and classic cars around every corner. 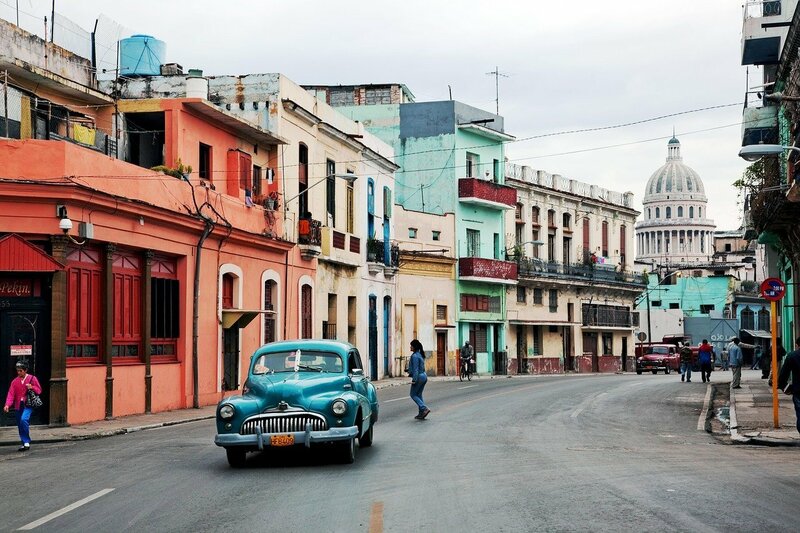 Havana has a lot to offer, from culture, food to nightlife. Varadero, on the other hand, offers unspoilt Caribbean white sands and crystal clear seas, this 20km long stretch of coast is lined with luxury resorts. 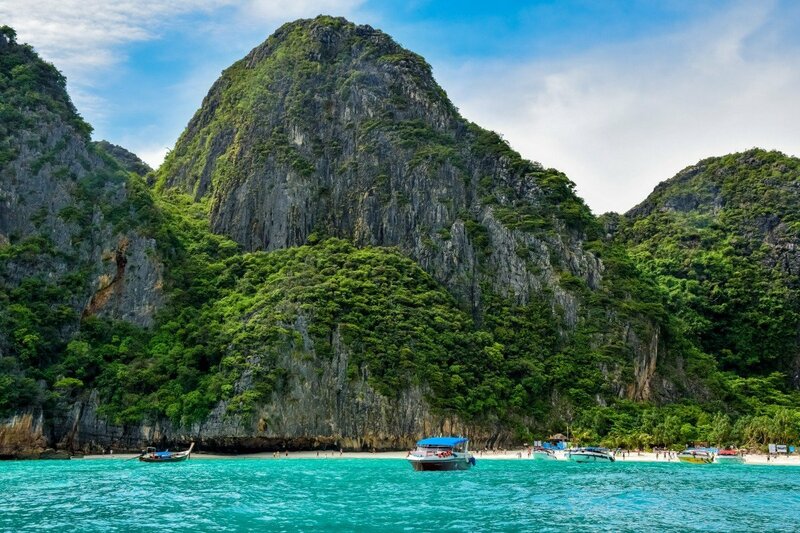 Thailand is a destination which has plenty to offer from pristine beaches, vibrant markets, street food, enchanting temples and luxury hotels. April is a great time to visit Thailand, the weather is pleasantly warm and dry. Travelling to Thailand in April means you can join in on the celebration of the Thai New Year known as Songkran. There are many places to visit in Thailand. Bangkok, a city that never sleeps is a good starting point. 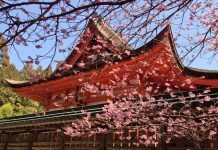 It is perfect for exploring temples, shopping, markets, rooftop bars and street food. Our favourite thing about this city is the tuk-tuks, you will see them on every street and it is the best way to get about this bustling city. The islands and the tropical paradise lies to the south here you will find luxury resorts and some of the finest beaches. 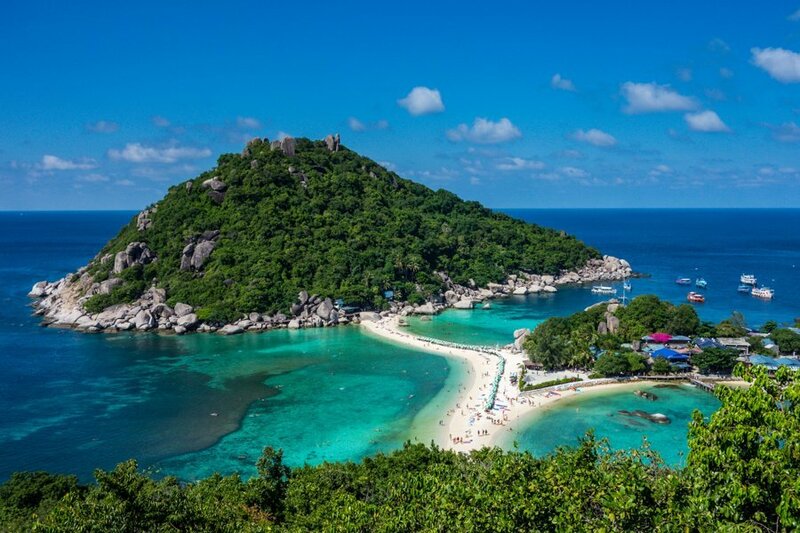 Some of the popular islands include Koh Samui, Phuket, Koh Tao. For awe-inspiring hilly landscape, rice fields and history head north towards Chang Mai. 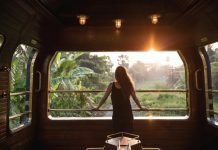 With regular domestic flights and tourist-friendly nature of the country, getting around Thailand and exploring all the different destinations couldn’t be easier. Budapest, also known as the city of lights is one of those places which should be on your bucket list regardless of the month. April is a great month to visit Budapest the temperature is mild, the city isn’t overcrowded and the hotel prices aren’t extortionate. The city is bursting with architecture that will leave you speechless, it is rich in Neo-Renaissance. 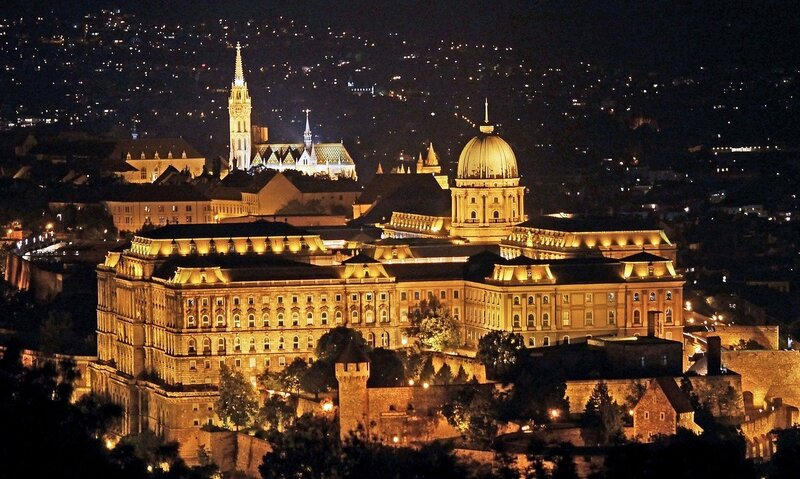 Landmarks such as the Hungarian Parliament Building and The Chain Bridge which are honestly worth visiting especially at night when the whole city lights up – the pictures hardly do this city of light justice you have to see it to believe it. 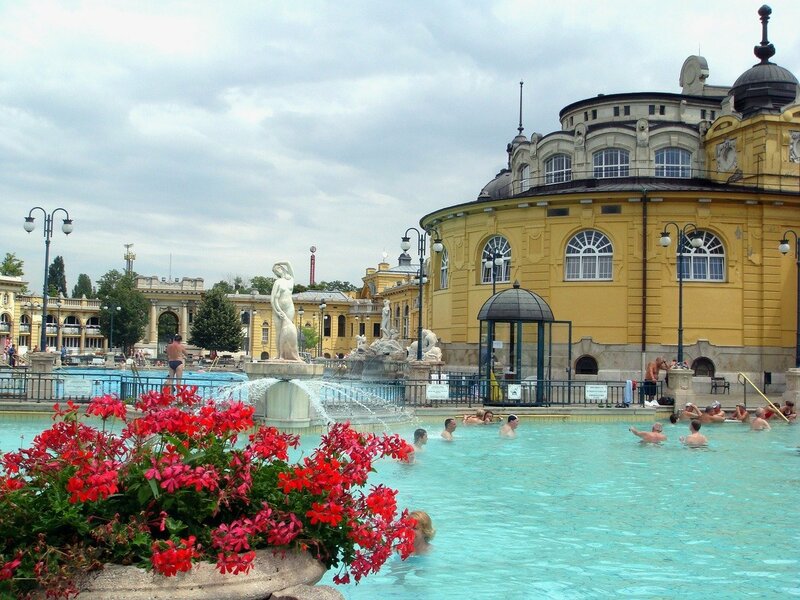 Budapest is blessed with hot springs so there are numerous bathhouses around the city. It is a city that is very tourist friendly, easy to navigate and plenty to do. The river is at the heart of the city, on one side you have Pest which is where you will find the majority of the landmarks, hotels, restaurants and nightlife. 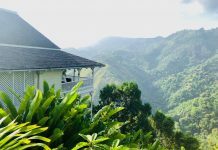 On the other side, is Buda which is hilly and leafy with hidden hot springs this side offers a magnificent view of the whole city especially at night. 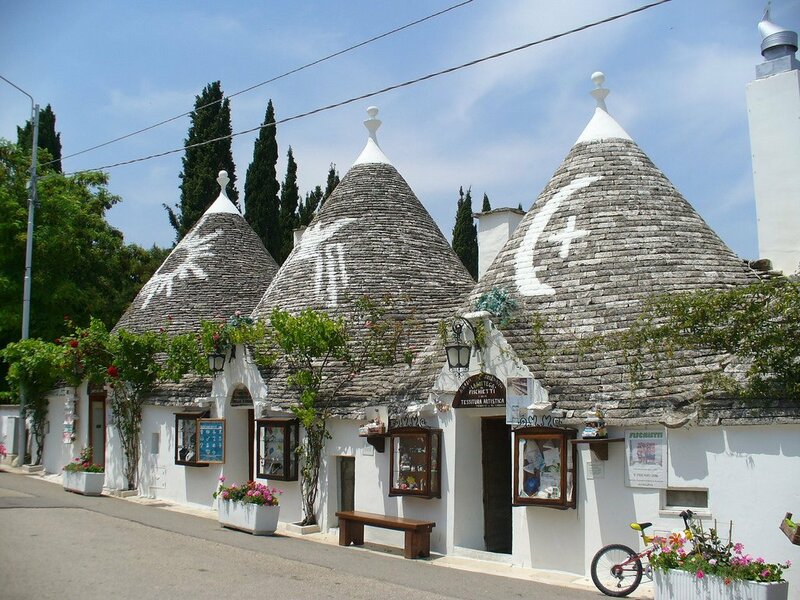 Located to the south of Italy, Puglia offers an unspoilt Italian experience with fairytale-like ( or some might say hobbit-like ) cottages known as Trulli, miles of coastline and sandy beaches. Puglia has the great Mediterranean climate, spring comes early here, it is warm and sunny during April making it an excellent holiday destination. The way of living here is very different from other parts of Italy. 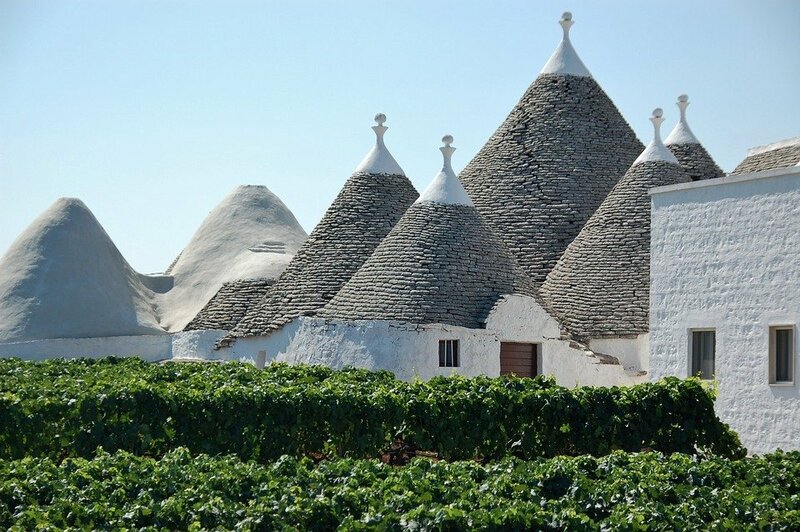 Puglia produces most of Italy’s wine, olive oil, pasta along with fruit and vegetables so there are plenty of olive groves and agricultural areas. Along with the inland experience, Puglia offers plenty of pristine sandy beaches, dramatic caves and medieval quarters to explore. 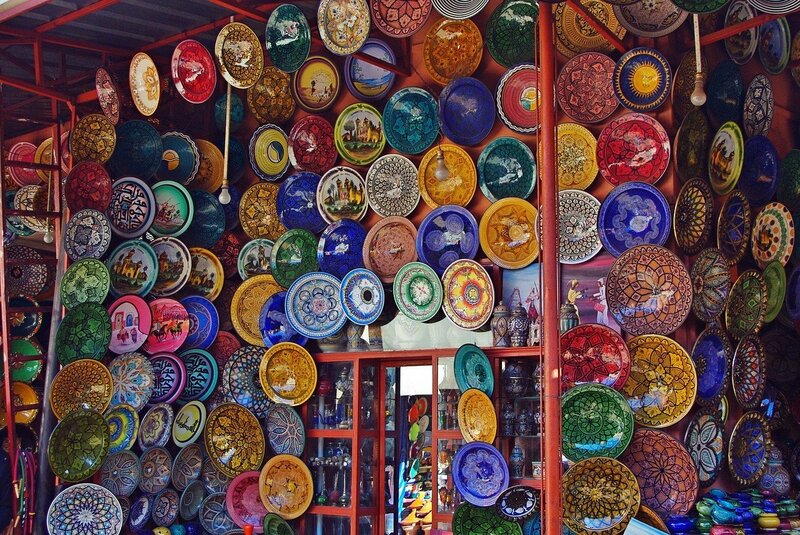 Spring is the best time to visit Marrakech, surprisingly it is not hot all year round despite being so close to the Sahara. 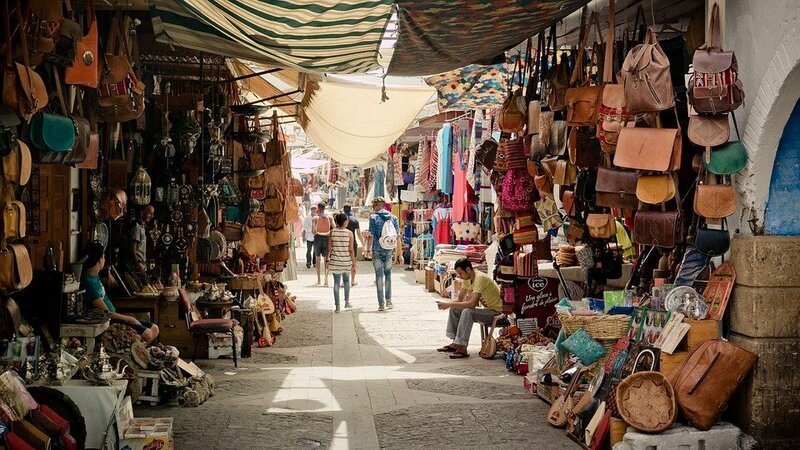 The sounds and smells of the vibrant souks, the hustle and bustle of the city will truly liven your senses. The city is a mixture of charm and chaos. Just walking around and soaking in the culture and heritage of this beautiful city will leave you mesmerised. There are plenty of rooftops cafes and restaurants, watching the sunset over the city while drinking mint tea is a must do in Marrakech. 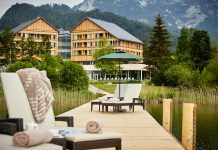 If you want to escape the chaos of the city for a while there are lush gardens, spas and even golf courses. 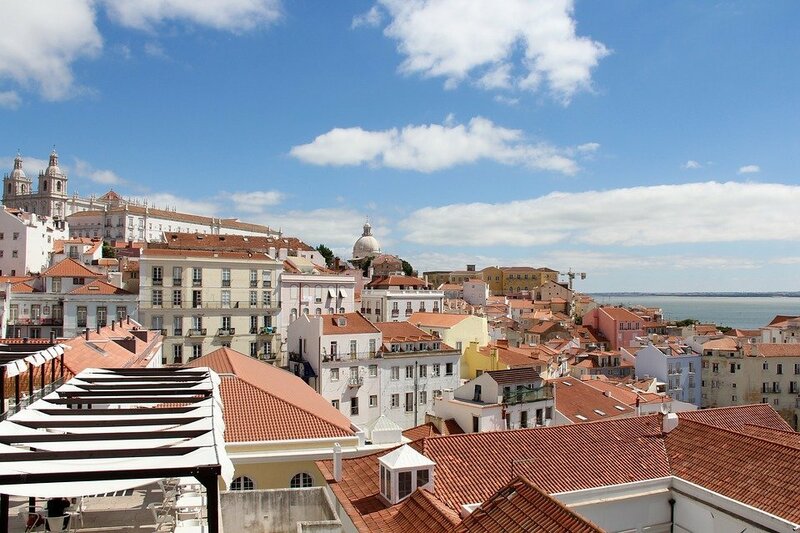 Spring in Lisbon is very pleasant, the days are long, sunny and the city is not crowded as it is during the peak months ( June – August ) making April a great month to visit. Lisbon gets more sun than anywhere else in Europe. 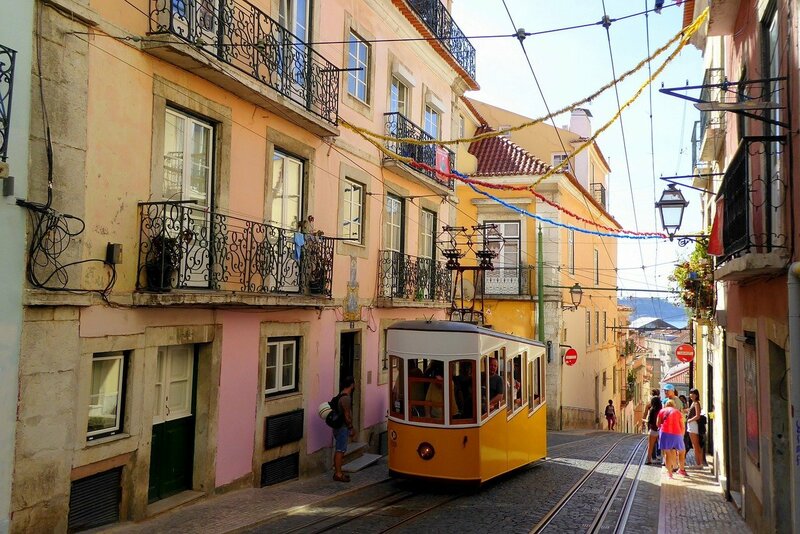 The waterfront location, quirky attractions such as the iron funiculars and old wooden trams, trendy cafes, rooftop bars with pool and blue beaches make Lisbon worth visiting. 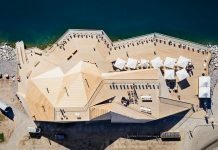 Portuguese culinary scene has recently become very popular, you will find some of the top chefs and the trendiest restaurants in Lisbon. Know as the sunshine state, Florida gets sunshine all year around. It is a mix of culture, edgy hotels, white sand beaches and latino vibes. April is a great time to visit Florida the days are longer and brighter without being overcrowded. Florida is a destination where you get the best of the city and the beach along with plenty of attractions and theme parks and great nightlife. Orland in Florida is the theme park capital of the world, it is the perfect getaway for families and theme park lovers. 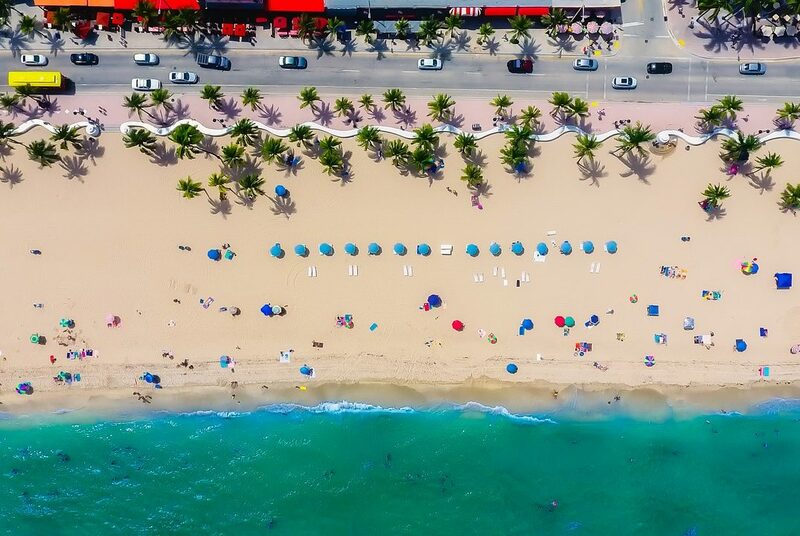 Head further south towards Miami and you will be treated to idyllic white sand beaches, over the top nightlife and restaurants. Got any recommendations on where to go on a holiday in April? We would absolutely love to hear your thoughts in the comments.